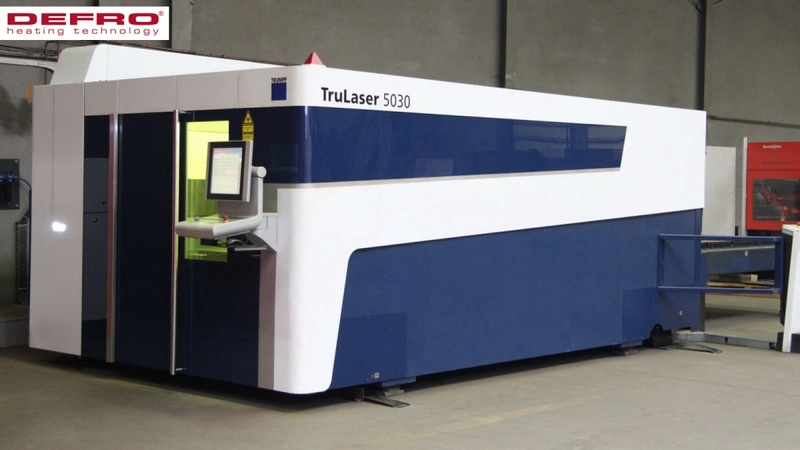 Precise laser cutter TruLaser 5030 manufactured by TRUMPF is classified in the high-end segment. It allows cuttings sheets of max. thickness 50 mm. BrightLine fiber function ensures the highest quality of edges.